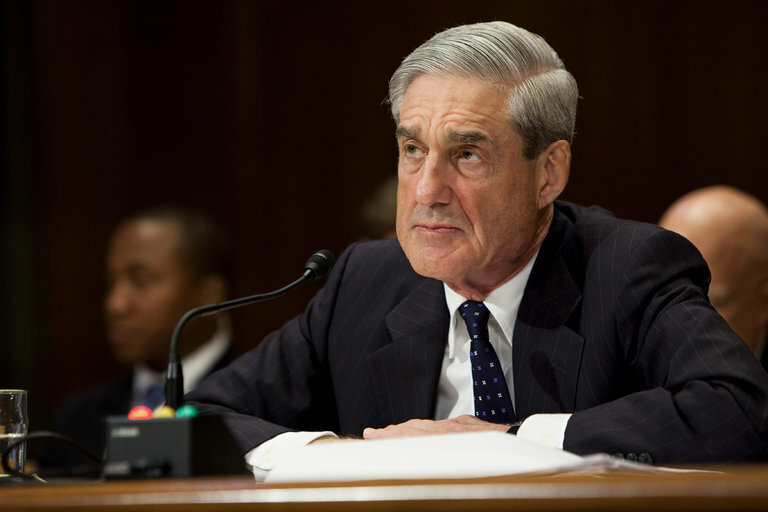 The appointment of former FBI director Robert Mueller as special counsel to investigate alleged improper connections between the Trump campaign and Russia has been fraught with difficulties that are at least concerning if not disqualifying. Everyone is naturally aware of the fact that this is going to be a highly politicized case. The problem is that Mr. Mueller does not seem concerned about impartiality and the appearance of conflicts of interest. For example, it has been reported that Mr. Mueller has stacked his staff of lawyers with those who have donated to Hillary’s campaign. That doesn’t prove a bias, but looking for staff members who were somewhat less engaged in the election might have been a better move. Then there is the matter of Mr. Mueller’s close relationship with former FBI director Come, who might come under close scrutiny. Yet another troubling aspect of this. As a result, Congressman Babin has called for Special Counsel Mueller to appear before committees of both houses of Congress to testify regarding possible conflicts of interest and the extent to which his probe will go. He has circulated a letter asking other representatives to sign on that it might be forward to the appropriate committee chairmen in the House and Senate. 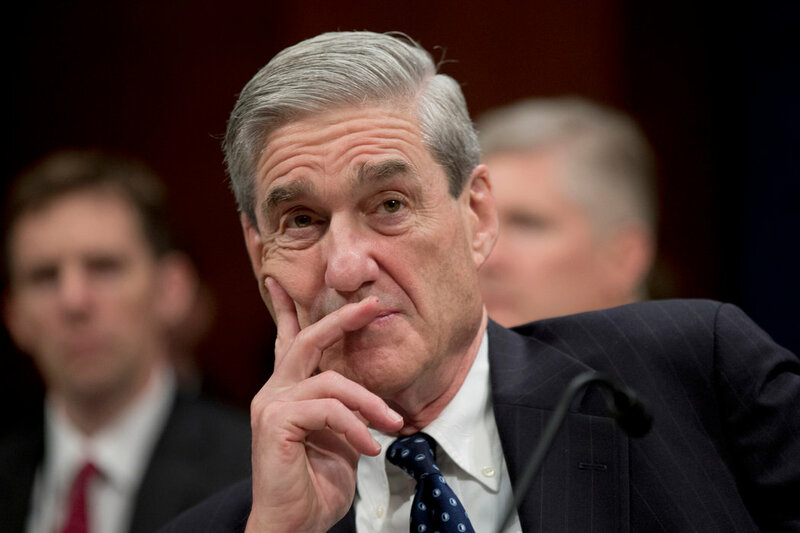 “Texas Republican Rep. Brian Babin is asking for congressmen to sign onto a letter requesting that special counsel Robert Mueller appear publicly in a congressional hearing, The Daily Caller has learned. It is true that Mueller’s act of hiring of these dedicated Hillary Clinton supporters to serve as his staff attorneys almost looks like he is inviting criticism. And if the scope of the investigation is not clearly defined it could become a permanent fixture, continuing on until at least the end of Mr. Trump’s tenure has president. Representative Babin is not the only Congressman who has been critical of the Mueller probe. Franks’ remarks are even stronger, but depending on the direction of this probe, he has a point. If it turns out that Mr. Comey becomes a target of the investigation, serious questions of impartiality must be raised given Mueller’s close relationship with Comey. Put another way, could one really expect Mr. Mueller to go after a close friend in the same way he would a stranger? Probably not. Given that this investigation has the potential of turning into a media circus, it is imperative that Mr. Mueller maintain the utmost in impartiality. 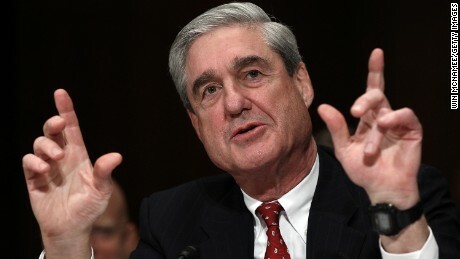 Given his connections to Mr. Comey and his staff’s connections to Mrs. Clinton, Mueller has a lot of work to do in proving he is impartial. And if hearings show that he does have a political agenda, or if he has conflicts of interest, he needs to step down or be replaced.